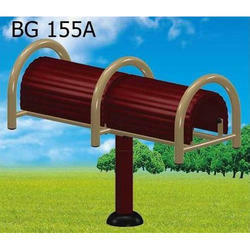 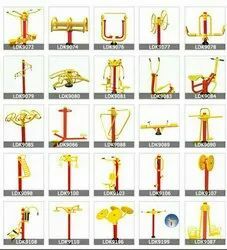 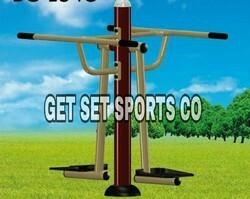 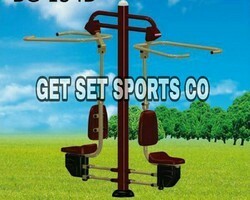 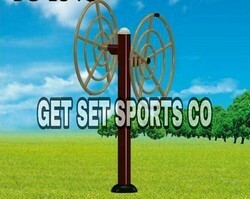 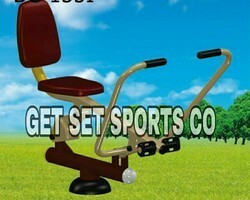 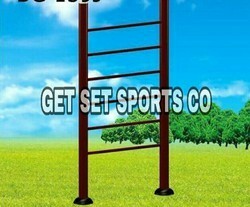 Leading Manufacturer of outdoor shoulder shaper, leg press apparatus, outdoor horse rider, outdoor wheel roller, outdoor massage roller and outdoor gym equipment from Jalandhar. 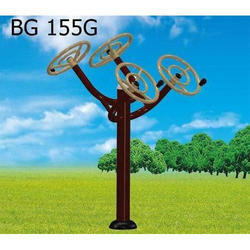 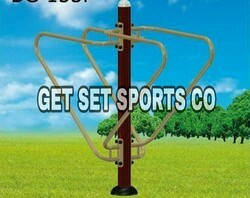 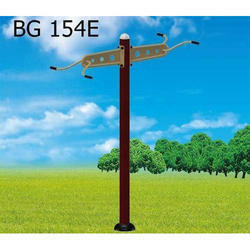 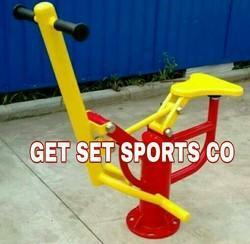 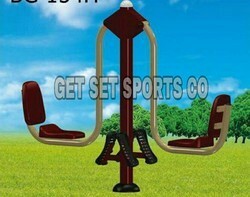 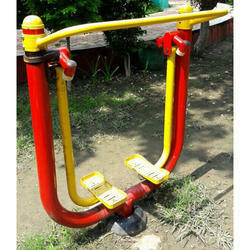 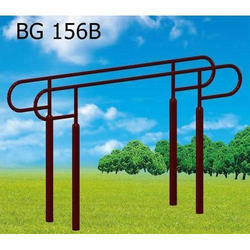 We are offering Outdoor Shoulder Press. 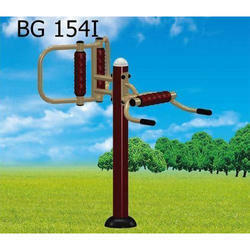 We are offering Wave Machine.